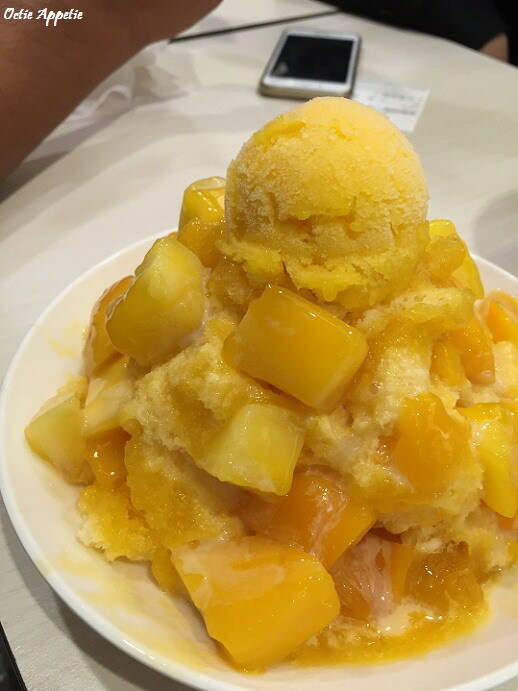 If you are a true Taiwan's expert, you will definitely know Yongkang Street in Taipei. At first, we didn't know about this area but our local friend brought us there for a good dinner. Only had a short night here, therefore we only can do like tourist normally do. 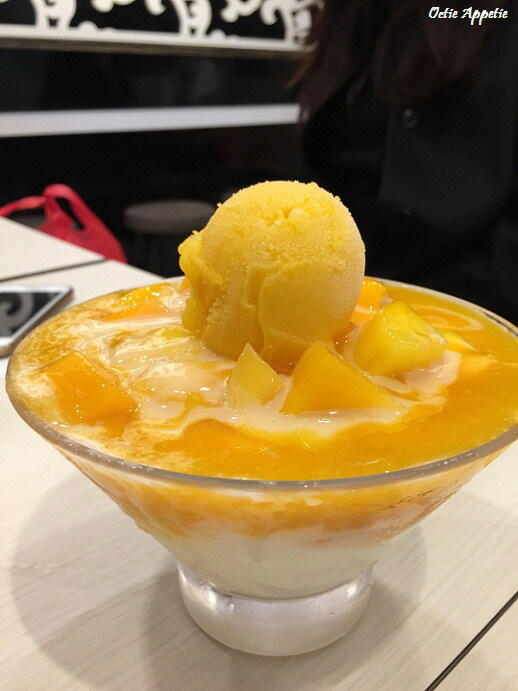 Merely covered Din Tai Fung and mango shaved ice, the two most popular food in Yongkang street. Din Tai Fung in this place is the birth place of it. There are plenty more other snacks that the locals have such as xiao long bao, spring onion pancake, beef noodle soup and so on. Probably next time, we will dig more this area for food after food.